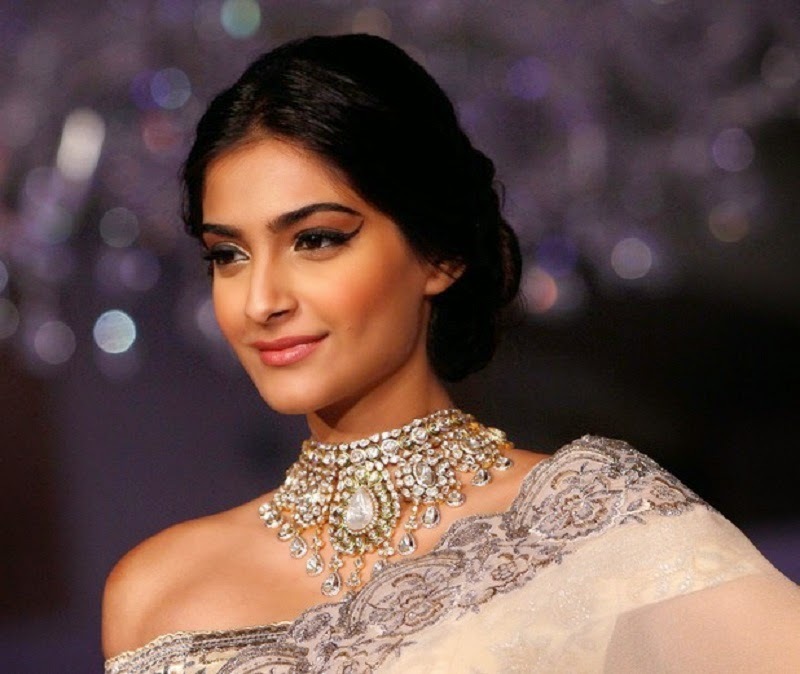 Bollywood actress Sonam Kapoor registered a complaint in Juhu Police station on February 5 stating that her diamond necklace went missing from her room. She had stated that she attended a party in Bandra and returned home late night. She kept her necklace what she wore for the party, in her locker in her rook at 2 am and later found the necklace missing on the same day. Juhu police said that the cost of the necklace was approximately Rs 5 lakh and the investigation is going on to find it.